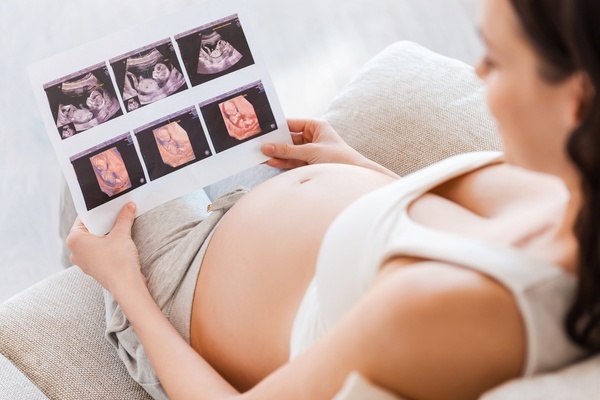 » Chances Of Twins After Miscarriage: What Are They? Having a miscarriage at any point during pregnancy is devastating, but don’t lose hope. Many women go on to have healthy babies, some even conceiving twins and multiples, after losing a pregnancy. So, what are the chances of twins after miscarriage? Let’s dig into whether or not a miscarriage improves the odds of having twins and if there’s anything you can do to increase your fertility after suffering a pregnancy loss. Anyone who has had a miscarriage will tell you that it’s incredibly heartbreaking and unexpectedly isolating. Unfortunately, it’s also very common. More than one in every five pregnancies ends in miscarriage, with most miscarriages occurring in the first trimester of pregnancy. The likelihood of losing a pregnancy goes up as you age. For mums under 35, the odds of miscarrying is about 15%. Between the ages of 35 and 45, it increases to 20-35%. And for women over 45, it can get as high as 50%. The good news is that it’s perfectly safe to try to conceive again after a miscarriage. And contrary to what women were once told, new research says that there’s no need to wait six or so months before attempting to get pregnant again. According to a study published in the British Medical Journal, women who conceive within six months after a miscarriage actually have the best chances of having healthy pregnancies with the lowest complication rates. So as long as you didn’t undergo any traumatic procedure that requires a lengthy healing period or a course of drugs, it should be okay to go ahead and try for another pregnancy again. Just make sure that you’ve been to see your doctor for your follow up appointment and that he or she has determined that it’s safe for you to proceed. Most importantly, you need to make sure that you’re emotionally ready to try to conceive again. Don’t start trying until you feel that you’re truly ready for whatever may happen — whether it’s a baby or another miscarriage. It’s not a good idea to try to conceive simply because you want to replace the pregnancy that was lost. What are the chances of twins after miscarriage? 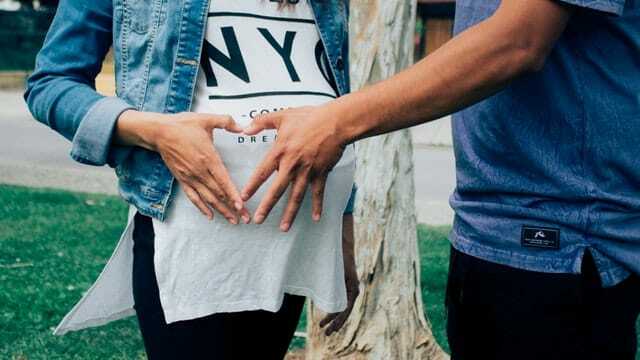 Suffering a miscarriage may feel like the death of your dreams and hopes for a family, but take heart — experts say that even if you’ve had a miscarriage, you still have the same chance at having a healthy and successful pregnancy as someone who hasn’t lost a pregnancy. You’ve already created an embryo, which means that you should be able to create another one and hopefully carry it to term. You may even be able to carry two to term. 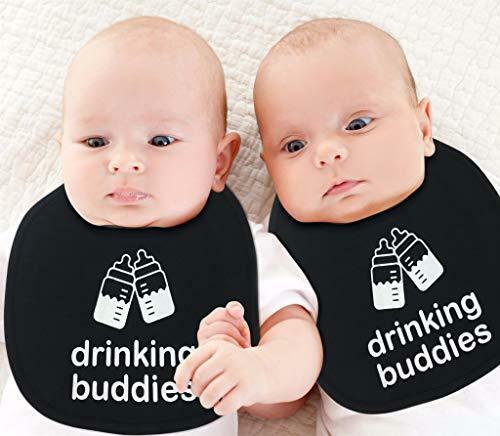 Though this has yet to be backed by scientific studies, there are some who believe that fertility may be improved after a miscarriage and that during this short period, the odds of conceiving twins increases significantly. According to the theory, the four to six week period after a miscarriage is prime time for conceiving twins or multiples because the mum is going through a hyper ovulation phase. If you go through the numerous pregnancy forums on the internet, you’ll find stories from mums who have experienced this phenomenon. If you’ve recently had a miscarriage (we’re so sorry) and are wondering if this could happen to you, make sure your doctor has evaluated you and that you’re both physically and emotionally ready to try again. Apart from the hyperovulation theory mentioned, there are various factors that influence a couple’s chances of having twins. First, there’s genetics. Fraternal twins run in families, though identical twins don’t. There’s also age. Women in their mid-30s and older have a greater chance of having twins than younger women. This is based on the fact that older women produce more of the hormones that stimulate ovulation and lead to the release of eggs every month. Another factor is heritage. For example, mums of African American and Central African origin have higher chances of conceiving twins. Latin American and South East Asian mums have the lowest chances. Fertility treatments are also a big factor. Women who are undergoing fertility treatments are known to have a higher chance of having twins and multiples because these treatments (1) stimulate the ovaries into releasing more eggs or (2) involve transferring two or more embryos into the womb. First of all, keep in mind that there’s a very small chance of having another miscarriage. Less than 5% of mums have two consecutive miscarriages and only about 1% of mums lose more than two pregnancies in a row. There’s a fairly good chance that your next pregnancy will proceed beautifully. Don’t rush into another pregnancy if you’re not ready. Make sure you’re in the right state of mind and are physically okay before trying to conceive again. Maintain a healthy lifestyle. Be physically active and try to stay within a healthy weight range. Get enough sleep and learn to manage stress. If you have existing conditions like high blood pressure or diabetes, make sure your doctor is monitoring them. It’s normal to be afraid of having another miscarriage, but keep in mind that you are not flawed and your body is not broken. Remember that each pregnancy is different and chances are you’ll be able to have a healthy pregnancy after a miscarriage. If you want to learn more about the chances of twins after miscarriage, message us or head to our forums section.